I love everything about this CASEd card! This is the sample that is in the upcoming 2019-2020 Annual Catalog, which is not available until June 4th. (See page 49 of the Occasions Catalog for the stamp set and more samples). I used my Aqua Painter and pool of (Calypso Coral) ink for the flower petals and (Granny Apple Green) the leaves. The images were stamped with Jet Black Stazon onto Shimmery White card stock. This card stock works much better with watercoloring than the Whisper White card stock. Of course you can also use water color paper, but I find that it isn't as bright white as the Whisper White card stock. I'm glad you came by today! I hope you have a wonderful day. Be sure to use my Online Store whenever you are ordering Stampin' Up! products. I'd love to be your designated demonstrator. Since I attend the Stampin' Up! 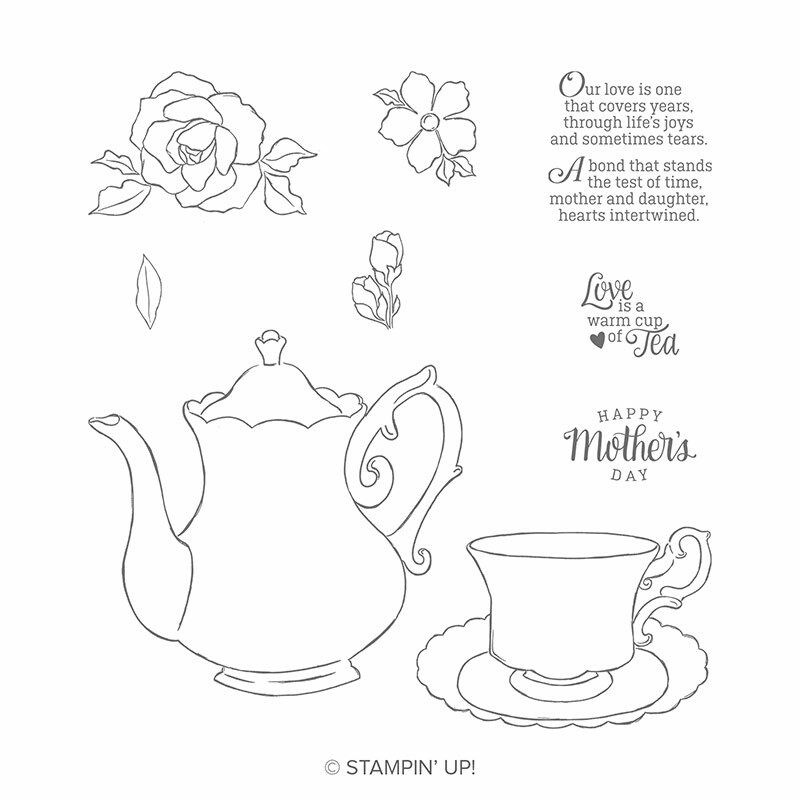 On Stage, where demonstrators get together, I received this stamp set called Daisy Lane from the soon-coming 2019-2020 Annual Catalog. That's right, a little sneak peek here! This is a card that I made as in the catalog. Daisy Lane is a fun set, with large and medium close up daisy petals, the other daisy such as you see above in my background design and some stems, along with a few sentiments. I hope to make more cards using this set. The large daisy will easily be cut out with the Daisy Punch and the medium daisy will easily be cut out with the NEW Medium Daisy Punch which debuts on June 4th. I hope you enjoyed looking! Please use my Online Store to order your products. Be sure to check out the Clearance Rack for special sale items available while supplies last. Christ brought hope to the world by dying on the cross and at Easter and always, that is what I cherish as a Christian. This year my Easter card uses two Stampin' Up! stamp sets: His Grace (available through June 3) and Hold Onto Hope. The latter will still be available in the 2019-2020 Annual Catalog that goes live June 4th. I love Hold Onto Hope and it's coordinating Cross of Hope Framelits Dies. They make it easy to send a sweet card for encouragement or for the Easter Holiday. Today's card was closely based on a card that was made by Glenda Calkins and I found it by using Pinterest and searching "His Grace." Thanks for looking today! I hope you have a blessed Easter weekend. 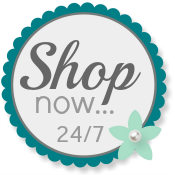 Use my Online Store any time you wish to order Stampin' Up! products.